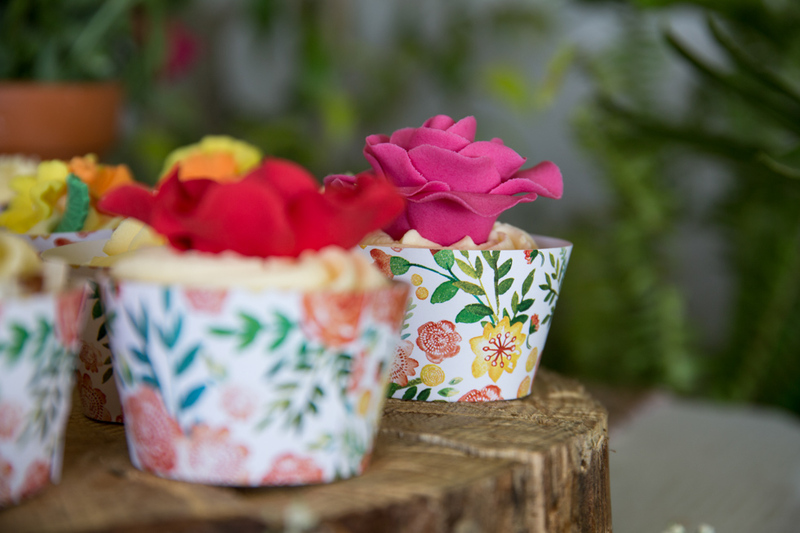 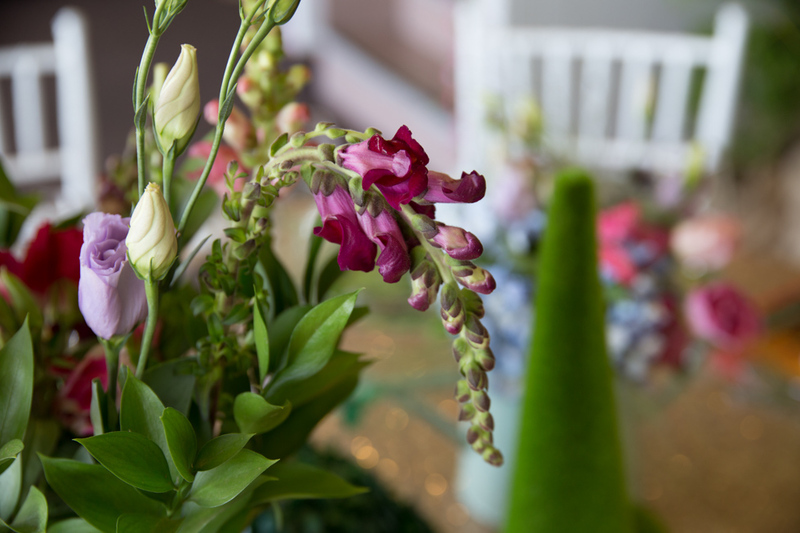 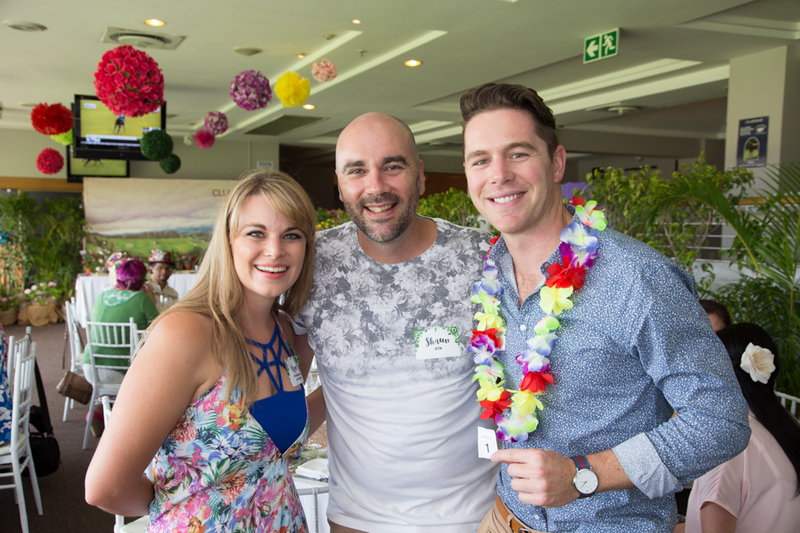 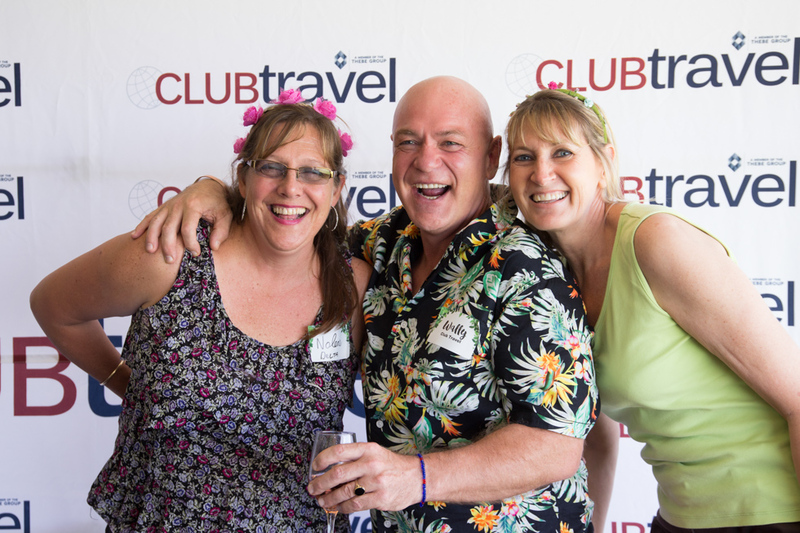 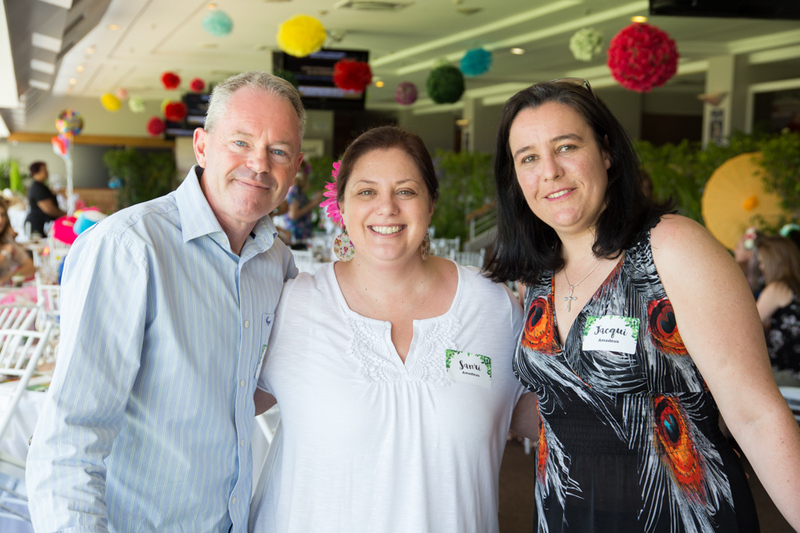 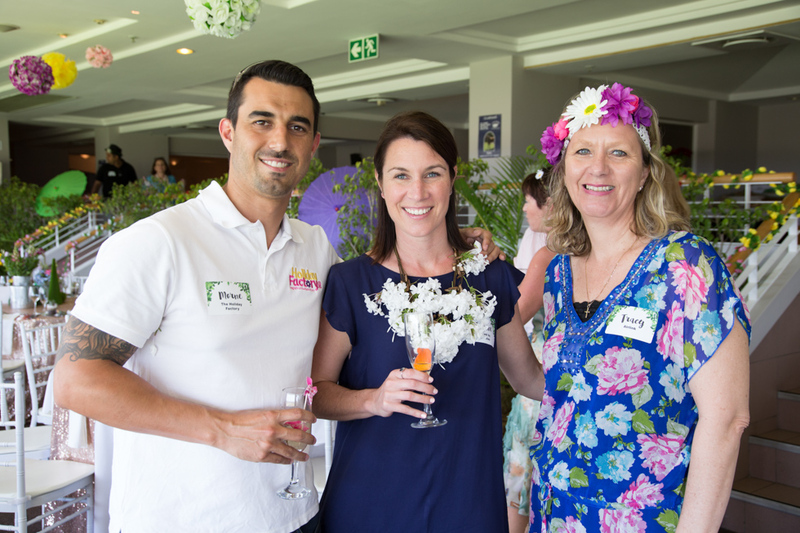 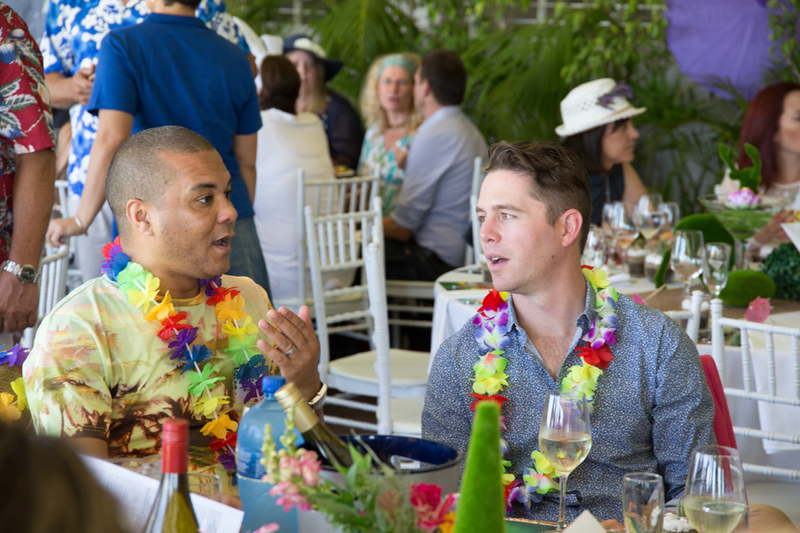 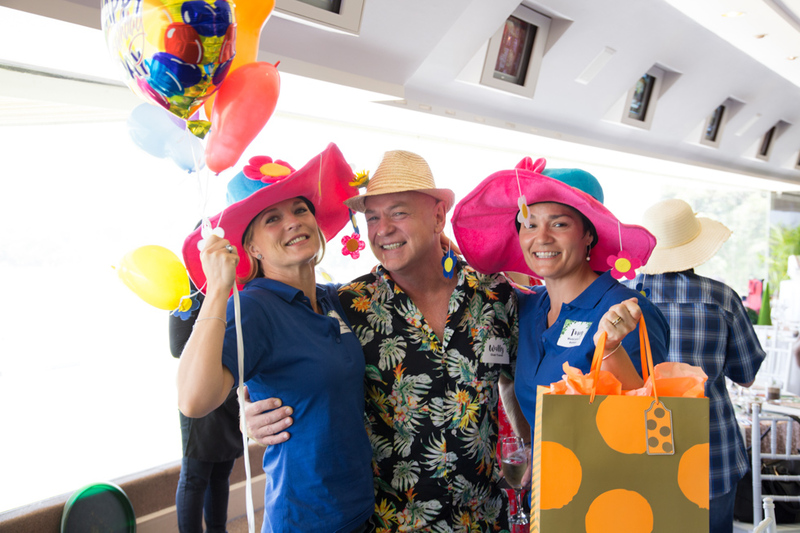 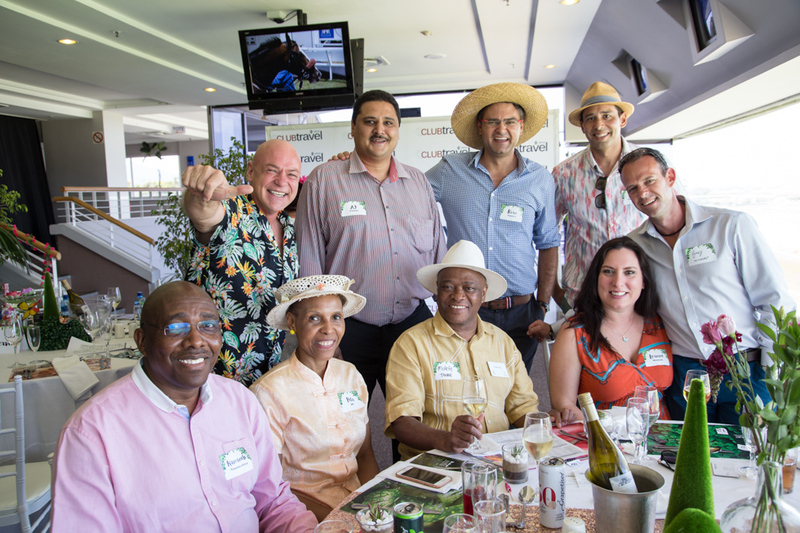 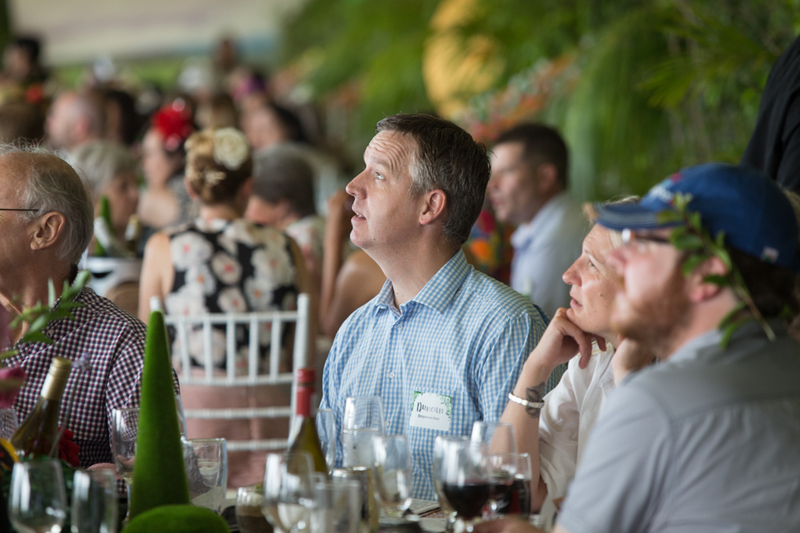 Club Travel once again hosted suppliers and industry friends at the ‘must-attend’ event on the Cape Town travel calendar – ‘A Day at the Races’, at the Kenilworth Race Course. 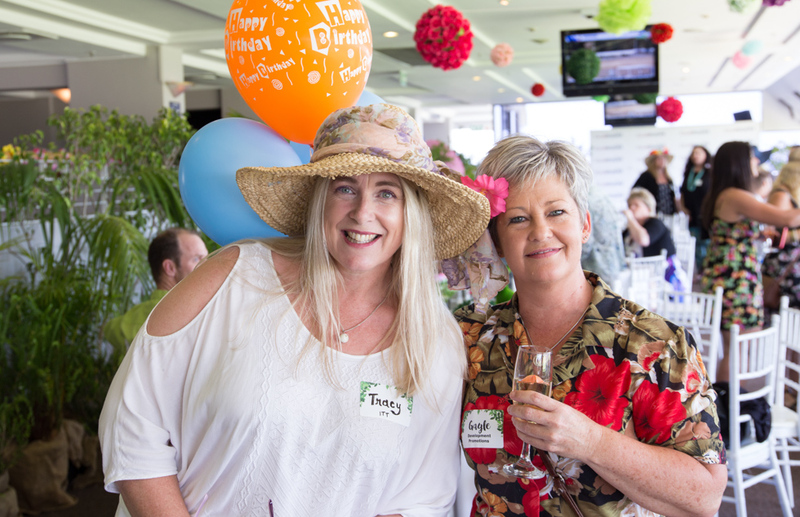 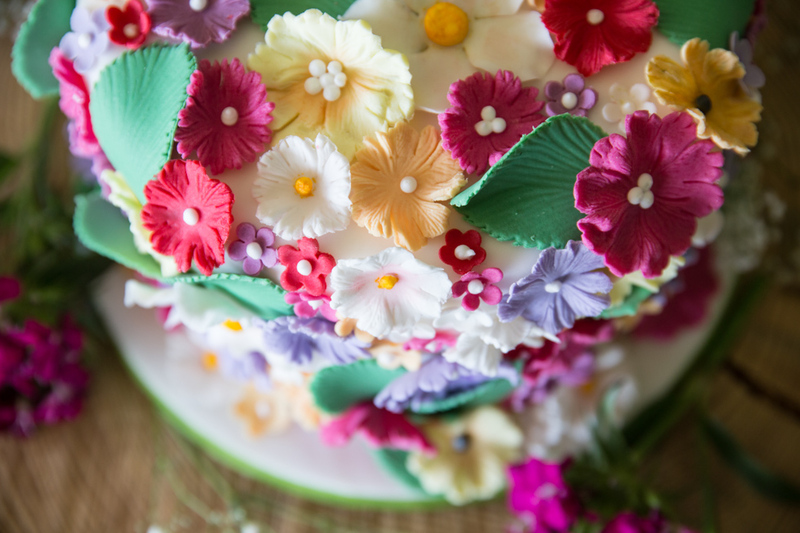 This year, we had the added bonus of being able to celebrate our Managing Director, Wally Gaynor’s birthday on the day – a special treat indeed! 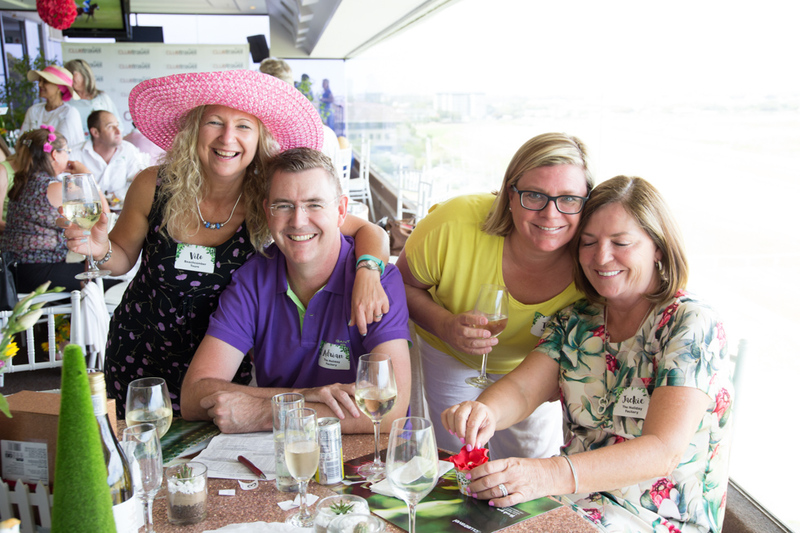 The day saw a host of industry players and Club Travel staff running friendly table bets in aid of charity, whilst cheering on the horses over a drink or simply catching up with a colleague. 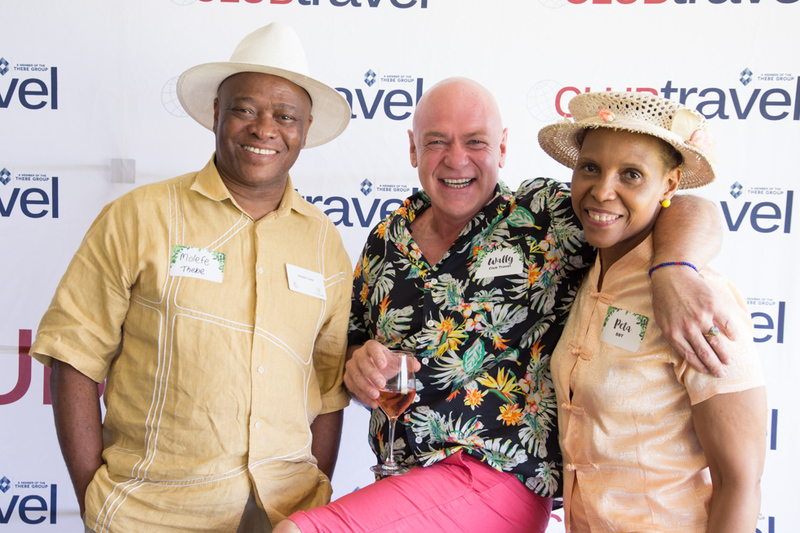 In conjunction with funds raised at Club Travel’s Franchise Department Cape Town and Johannesburg Year-End-Daba’s, this year we were able to donate a whopping R25 000 to the Cart Horse Protection Association (CHPA). 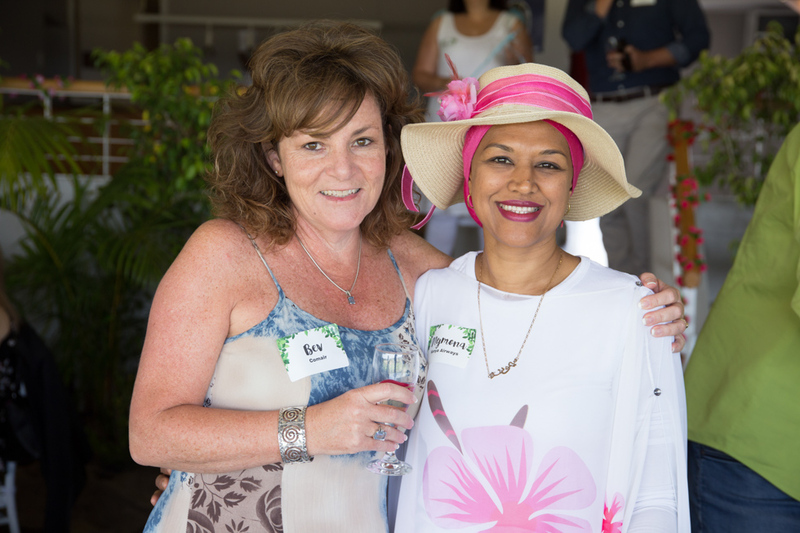 The CHPA has been operating since 1995, and was established to provide vital services and education to cart horse owners in the Western Cape.